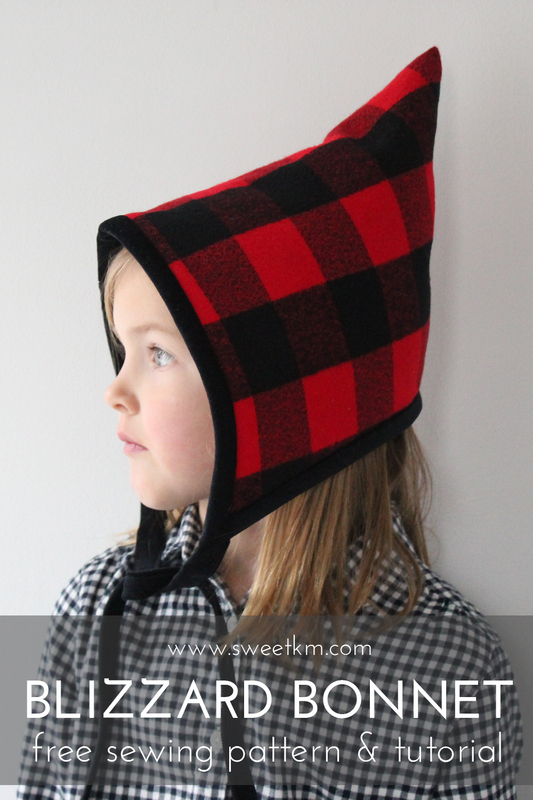 Last winter I shared the Blizzard Bonnet sewing pattern with the Petit a Petit + Family blog readers. 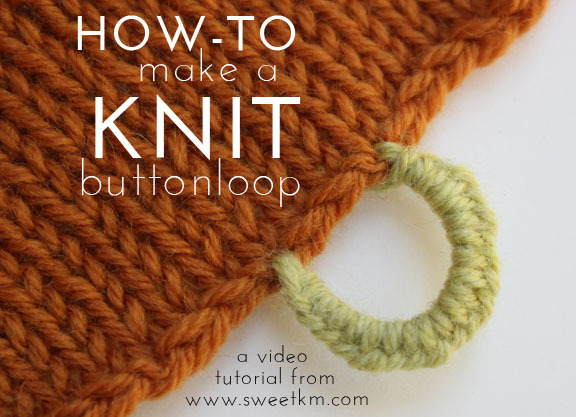 I love the classic look of a knit pixie bonnet, and a sewn version seems like the logical next step. My daughter still loves the hat, so I decided to bring that free pattern and tutorial back home to SweetKM with expanded sizing from newborn through child's large. 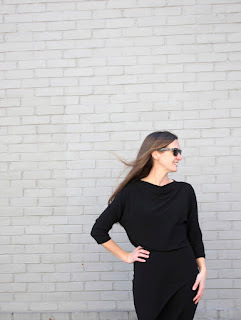 This design is a very simple, beginner friendly sewing pattern. The woven exterior is lined with warm sherpa fleece, and has a bias bound edge that extends to make strings. 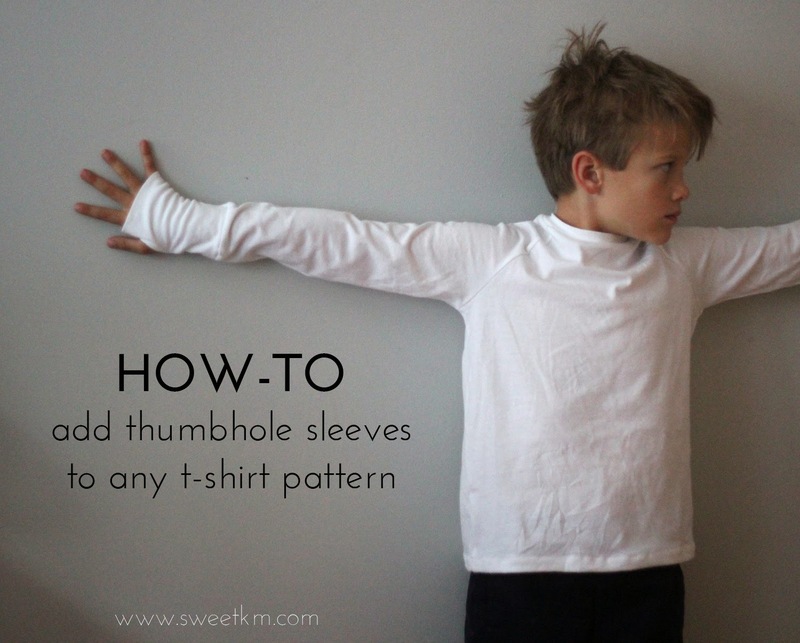 It can hang open, or tie at the chin for extra warmth. It's a great way to showcase a favorite print, or use flannel for the lining and create a quilted layer for the exterior. The possibilities are endless. For my version I used (affiliate links ahead) the delightfully warm and soft RK Mammoth Flannel in Red Buffalo Check . The fabric is very thick and is perfect for outerwear, hats, and mittens. I love the classic buffalo check, but there are plenty of other great prints to choose from (beware they sell out quickly). I've tried a few different brands of sherpa fleece as I was testing out this pattern. My favorite is the dependably sturdy Michael Miller Organic Sherpa. 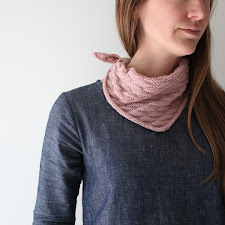 I've got a few new knitting and sewing patterns in the works for Spring. If you'd like to be the first to hear about them (and possible testing) sign up for my new newsletter. You'll only get it if something is happening like a sale or new pattern. No spam here! Thank you for the cute bonnet pattern!